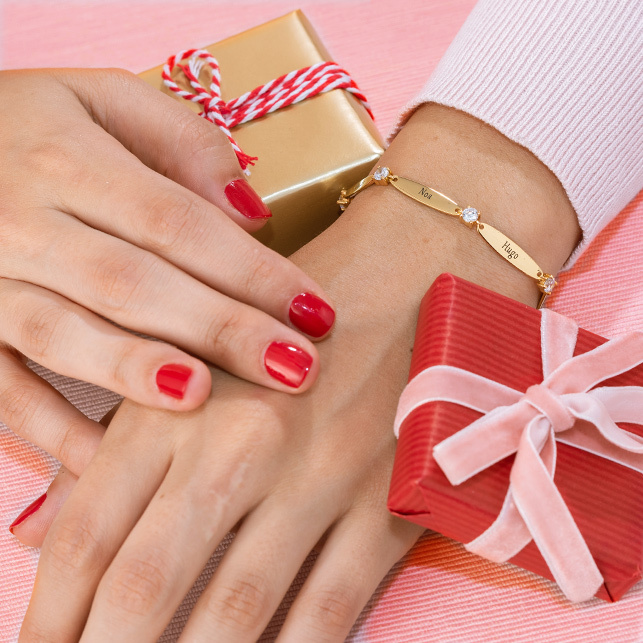 In search of the perfect gift? 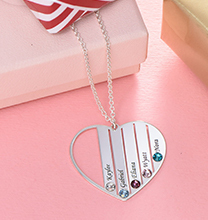 Our Sterling Silver Signature Name Necklace for Teenagers is sure to please, no matter what the occasion. 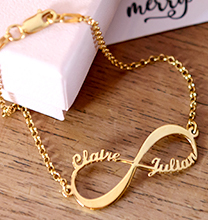 A wonderful piece that’s both stylish and meaningful, it’s easy to customise with her name or nickname. If you prefer, we can use an inspirational or encouraging word such as “Courage” or “Strength” instead! 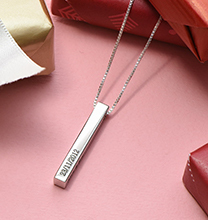 This personalised silver necklace features beautiful, flowing script and a matching rolo chain. 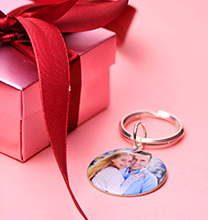 Offering go-everywhere appeal she’s sure to appreciate, it is made with sterling silver for a soft, appealing glow. 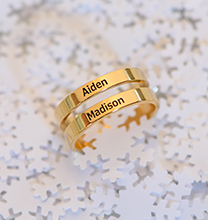 See our collection for even more name necklaces teens love, including this ultra-popular style in your choice of 18ct gold plating or 18ct rose gold plating.